good looks and compelling personality, he has a virtual black book most men would kill for and he uses it often, never settling for one woman for very long. While his DOM/SUB past remains buried, exactly where he wants it, an undercurrent of boredom and dissatisfaction runs through his life now. A disastrous experience years earlier made him swear off the whole scene, but the more Jack suppresses his natural Dom, the more his frustration grows. the fulfillment she seeks remains inexplicably out of reach. The one thing she knows for sure, she will not join the Jack Gordon groupies in her company, no matter how tempting that might seem. 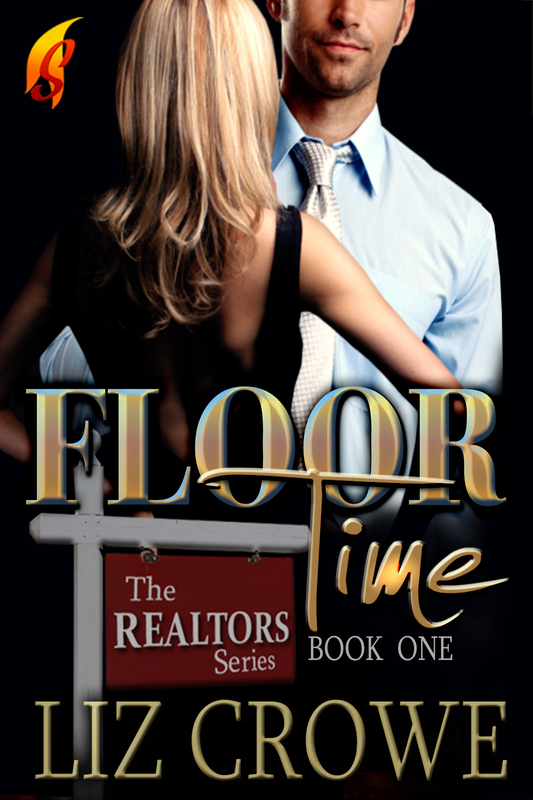 Floor Time is a Global eBook Award Nominee as well as a 5-star reviewed book by JERR. craft beer industry. Her books are set in the not-so-common worlds of breweries, on the soccer pitch and in high powered real estate offices. Don’t ask her for anything “like” a Budweiser or risk painful injury. Thanks for hosting Liz today! Jack and Sara’s story is a hot and steamy treat! Just like eating ice cream on a hot summer day!